New York (HAN) August 17, 2014. Expert Analysis, Your Power & Regional Influence Magazine, opinion page By: Birtukan Mideksa. By. 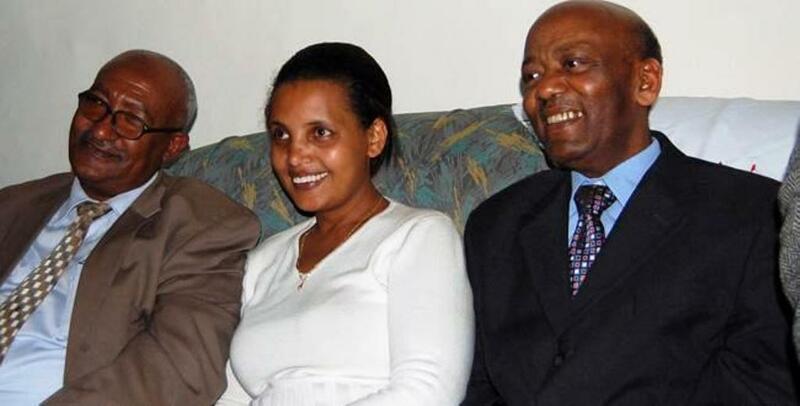 Birtukan Mideksa is former federal judge, political leader, and prisoner of conscience in Ethiopia. She has held fellowships with the National Endowment for Democracy and Harvard University and is a member of Freedom Now’s Board of Advisors.